next to Theofilos museum, and above the stunning beach of Varia (photo up). A five-day seminar that contains 30 hours of teaching and aims at offering an overall view of the documentary production process, from the development of the basic idea to the final product. 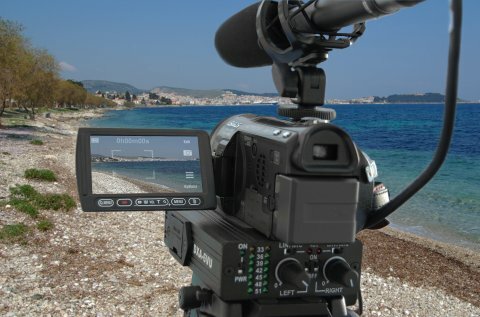 It consists of lectures and workshops on camerawork and editing, based on international standards; therefore, the University of the Aegean has invited two scholars from Staffordshire University of England to teach their expertise next to the Greek scholars: John Bradburn, Senior Lecturer in film production (cinematography) and Andy Paton, Senior Lecturer in film production (post production). There will be 3-hour sessions every morning or late evening, while the afternoons will be free for practice or leisure. No special academic qualifications or degrees are required. At the same period of time, the 1rst Mytilene Documentary Film Festival runs every evening (after 21.30) in collaboration with the prestigious Thessaloniki Film Festival, the major film festival of Greece. 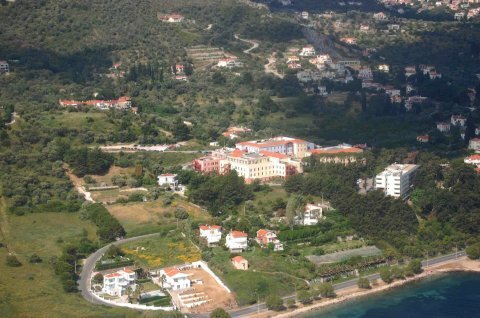 Τhe cost of the fees is the minimum : only 100 euros for the whole week. Students book flights and hotels on their own, among the hotels proposed, or others, in extremely competitive prices, and stay as many days as they like. Accommodations - Transportation - Maps. THERE ARE A FEW SEATS LEFT AND THE APPLICATION PROCESSS IS STILL OPEN. Complete the application and you will be sent an e-mail shortly with the acceptance and details. The seminar is organised by the Department of Cultural Technology and Communication. 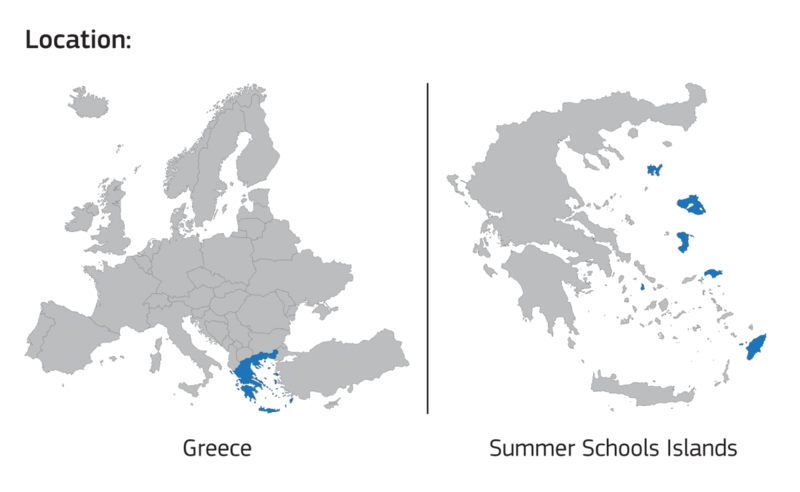 This is a presentation of the Department prepared by its students Thanassi Giannou, Marilena Katsarou and Konstantino Athanasiadi.